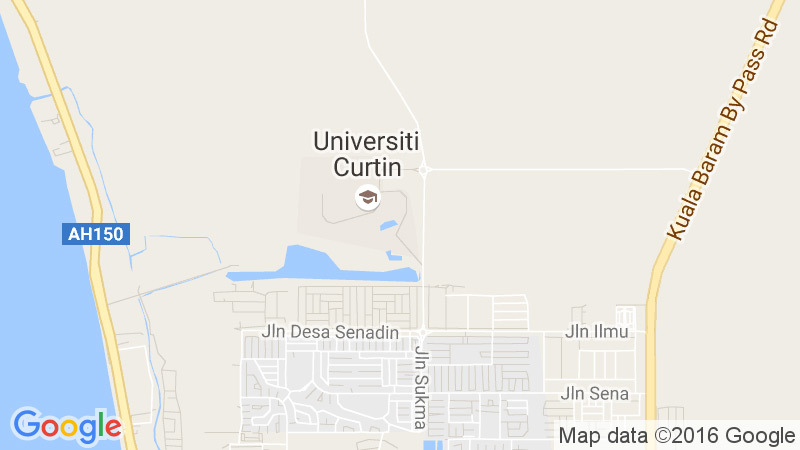 Curtin University, Sarawak Campus is pleased to be able to run examinations for other universities, colleges, international programs, business colleges and certified course providers who have students studying or staying in Malaysia. This service is extended to organisations both in Malaysia and overseas. For information on venues, supervisors and costs, please contact the Examinations Office.